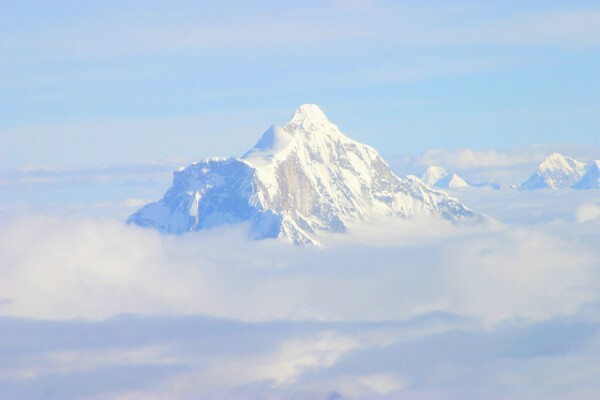 Travel News: Climbing Everest? Join the Queue. From queuing for Mount Everest to North Korea’s plan to be a top ski destination, here’s our round up of this week’s travel news. 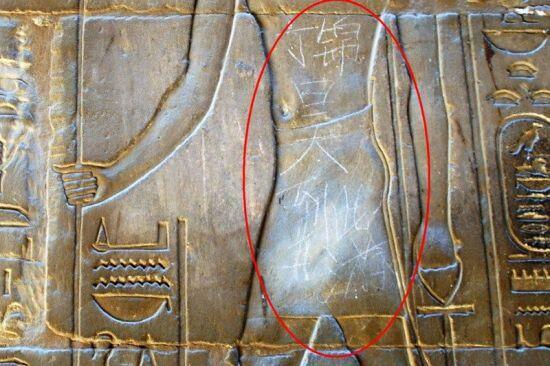 Following the worldwide outrage that occurred earlier in the week after a 15-year-old Chinese tourist carved his name into Egypt’s Luxor temple while on holiday, the Eastern nation have since tried to clear their name. In response to the incident, the Chinese National Tourism Administration has issued a code of conduct for Chinese tourists to follow while away. The guidelines for ‘civilised behaviour’ denounce the likes of vandalism, littering, spitting and queue jumping to name just a few. Meanwhile in America, a 23-year-old was arrested on Monday after trying to open the emergency exit doors of an aircraft mid-flight. The story pans out like a scene from James Bond as apparently, fellow passengers on the plane, which was travelling from Anchorage to Portland, had to resort to holding the man down with shoelaces and seat belt extensions to stop him from jumping out – with one even throwing punches. Talk about in-flight entertainment! This week, North Korea announced plans to build a ‘world-class’ ski resort in the Kangwon province in the eastern part of the controversial country. 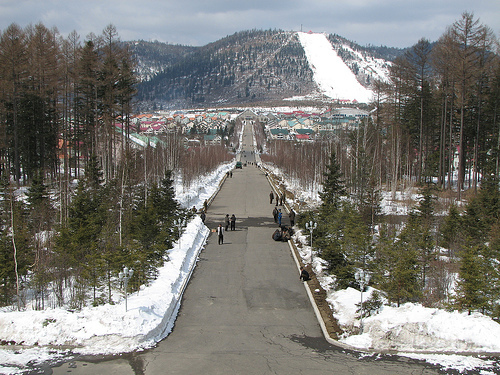 The state-of-the-art slopes, which will occupy Wonsan’s Masik hill, are said to feature several runs and a luxury hotel. Whatever your level, it’s fair to say these slopes might just be the world’s most treacherous. 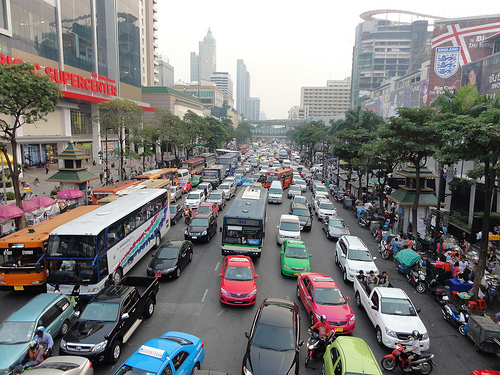 In other news, Bangkok has beaten out London as the world’s most visited city. The 2013 Global Destination Cities Index predicted that the Thai city will attract an estimated 15.98 million tourists this year – that’s 20,000 more than London’s predicted arrivals. The 2013 London Literature Festival starts this weekend. If you happen to be in the capital, you can catch it at the Southbank Centre. Noteworthy names who’ll be making an appearance include award-winning actor Rupert Everett, Pulp’s Jarvis Cocker and best-selling authors James Salter and Lionel Shriver. Hats at the ready! It’s time for the Epsom Derby- one of the biggest dates in the horseracing calendar. Events kick off in fashionable style on Friday with Ladies’ Day, then on Saturday, it’s Derby Day. The winner of this prestigious race will net a cool £1.25m – and if you fancy a flutter, it starts at 4pm.